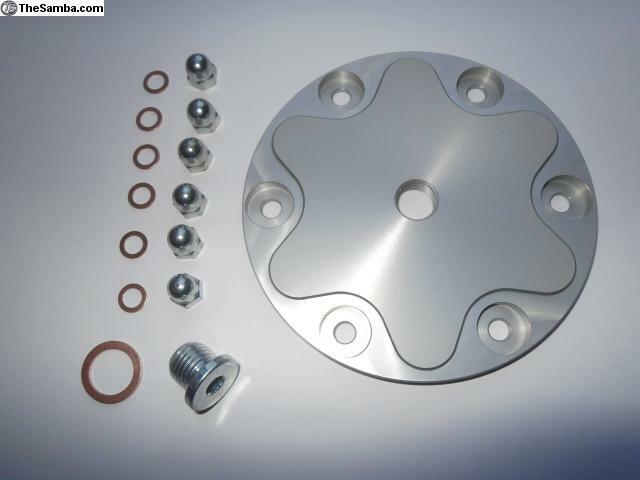 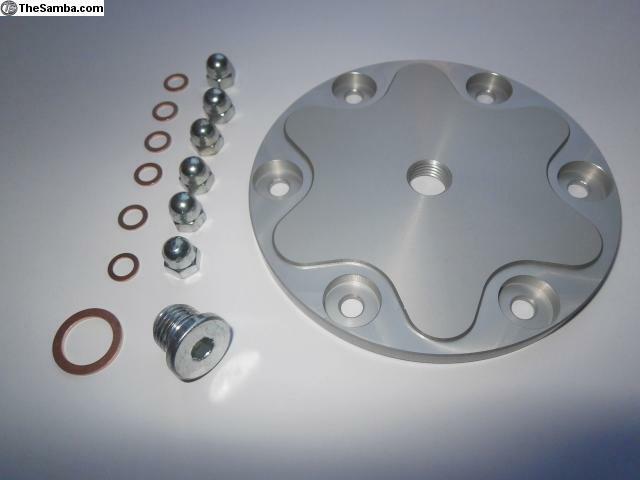 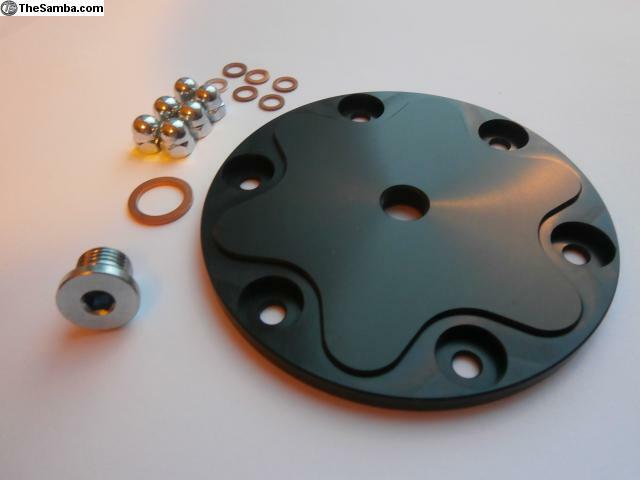 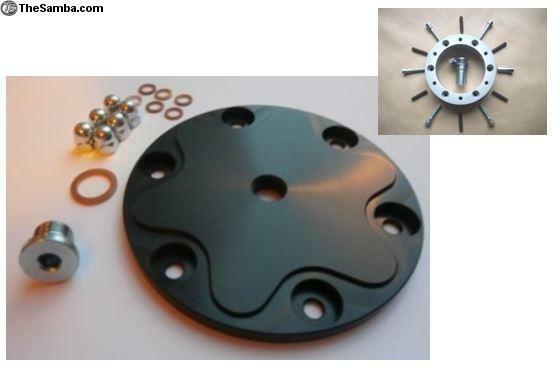 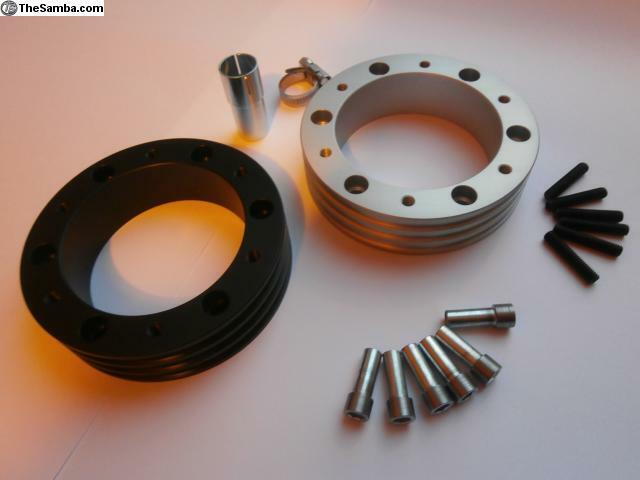 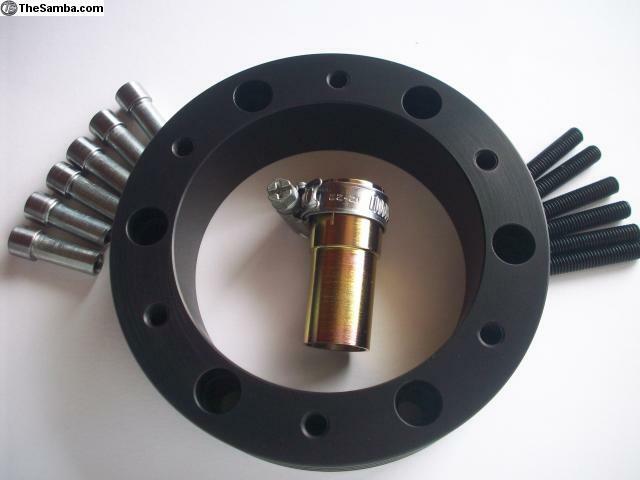 Type 1 300ml oil sump extension and cover plate kit. 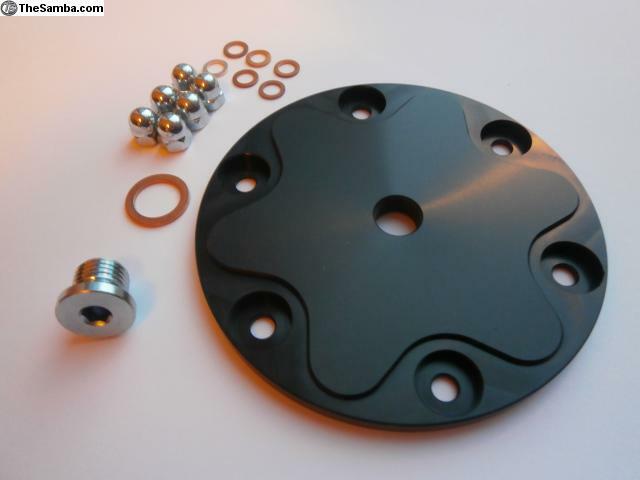 Allows filter change without removing sump. 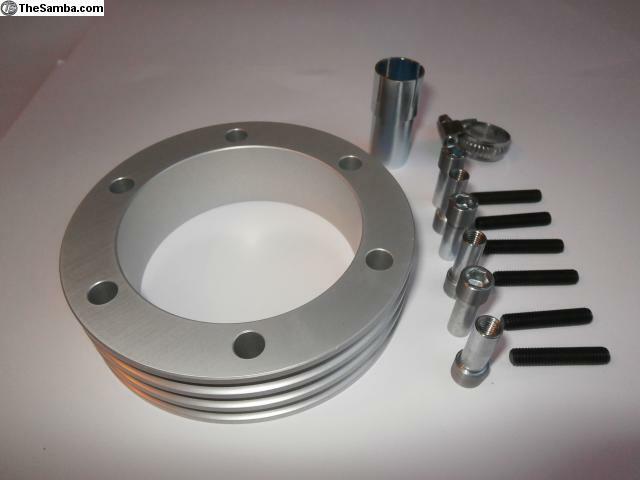 Worldwide shipping no problem. 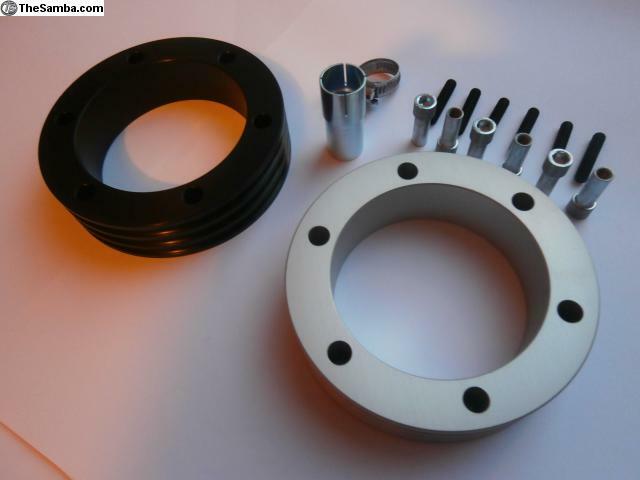 UK £6, Europe airmail £8, Worldwide airmail £10.